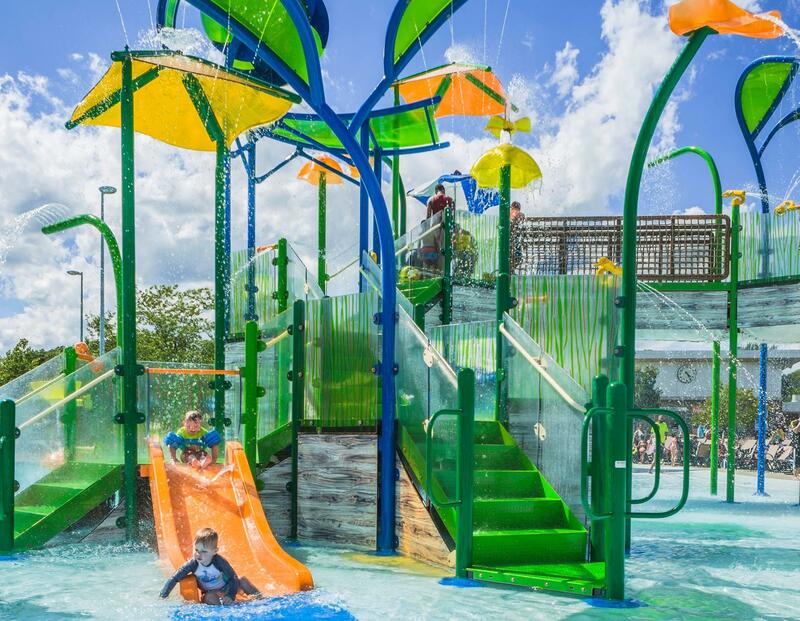 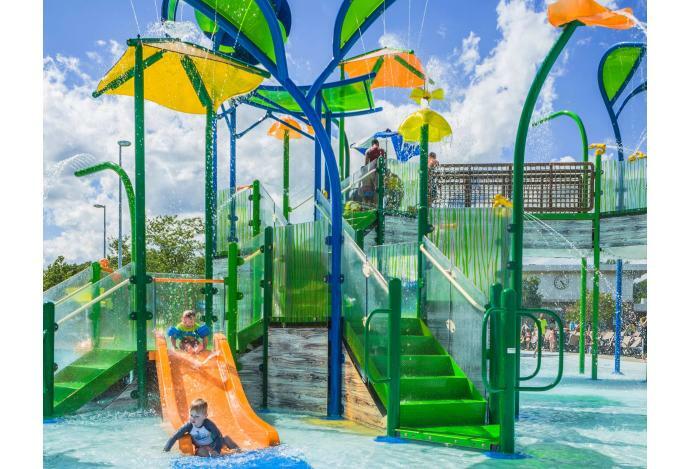 Your family-friendly Waterpark is set to open May 25th for the 2019 summer season. 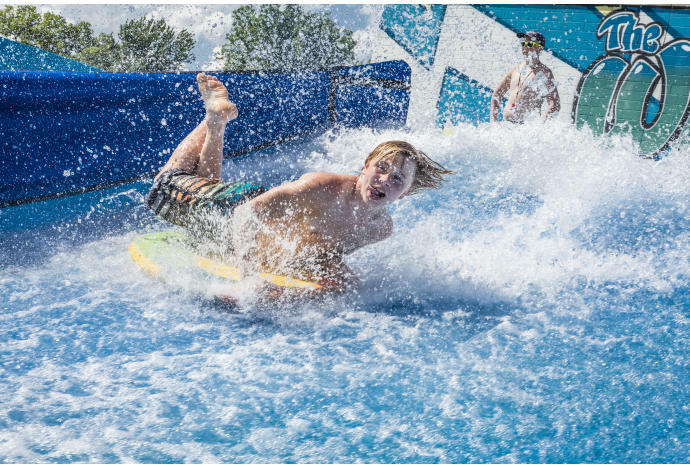 Splash around, catch a real wave on the FlowRider, relax in a cabana or drift along in the Lazy River. 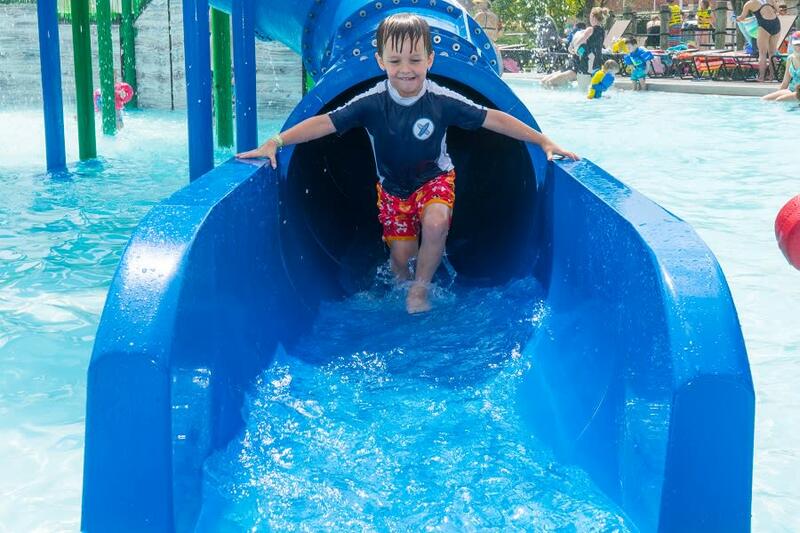 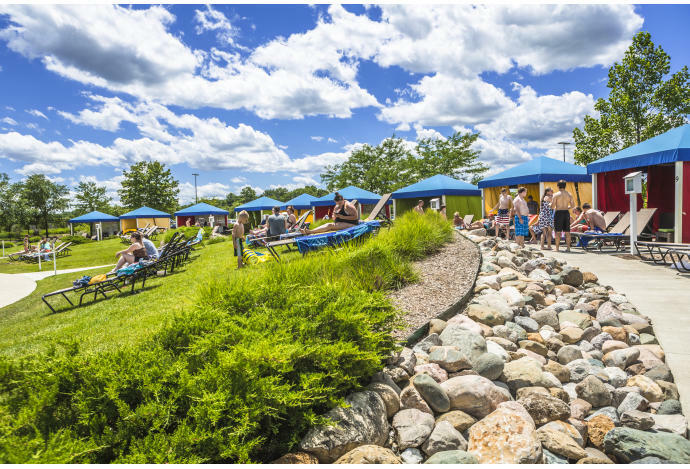 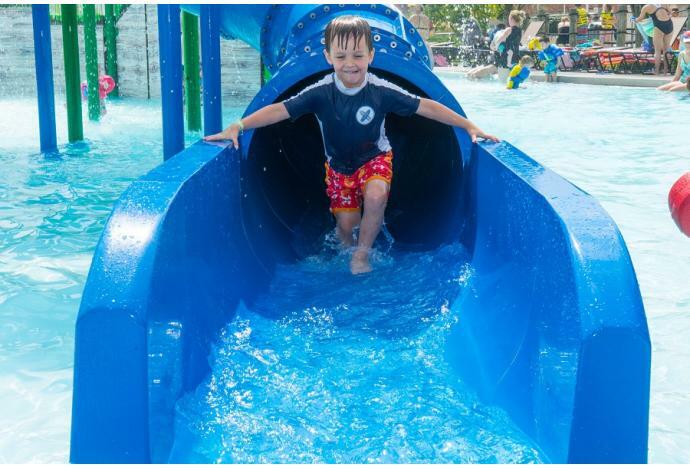 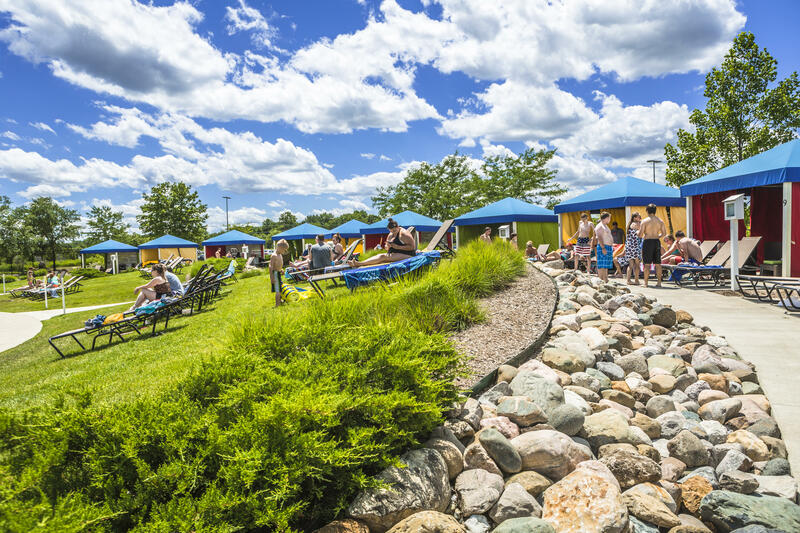 Whatever your adventure, mark your calendars for summer fun at Carmel's The Waterpark.